The Hungarian film has been directed by Milorad Krstic. Hungarian animated thriller Ruben Brandt, Collector is all set to have releases in North America and Latin America courtesy Sony Pictures Classics, which brought the distribution rights in these territories. A 2019 release has been planned, according to The Hollywood Reporter. 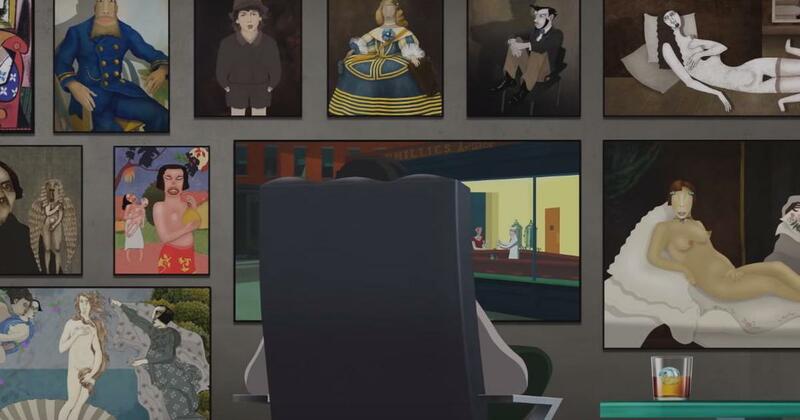 Directed by Milorad Krstic, the film follows psychotherapist Ruben Brandt (voiced by Ivan Kamaras), who is out to steal 13 paintings that cause him psychological suffering. In the process, Brandt becomes one of the world’s most wanted criminals. Things get wilder when private detective Michael Kowalaski (voiced by Zalan Makranczi) is hired to solve the case.